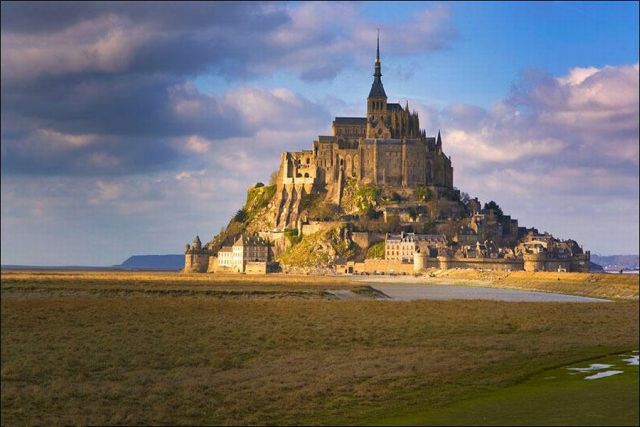 No, these aren’t the scenes from Lord of the Rings though this castle was a prototype of Tolkien’s tower. 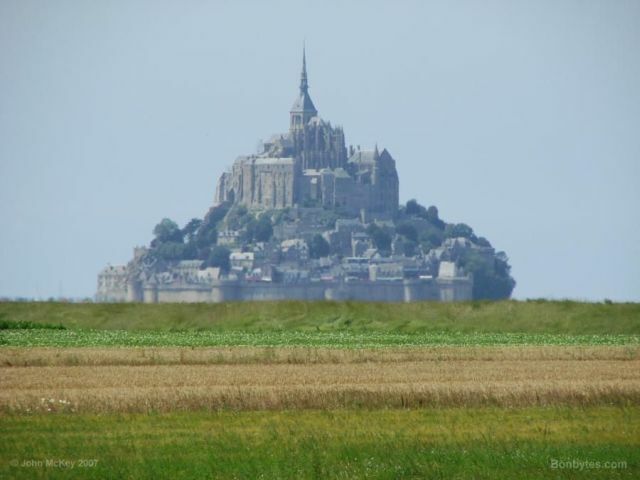 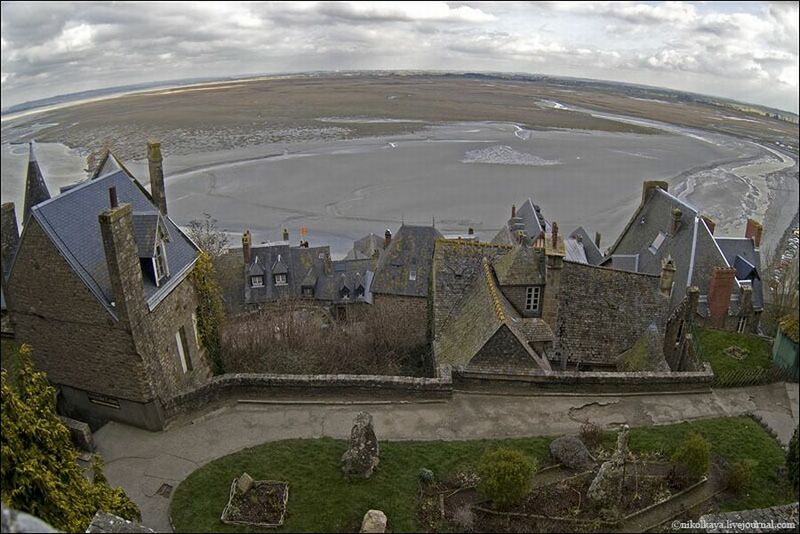 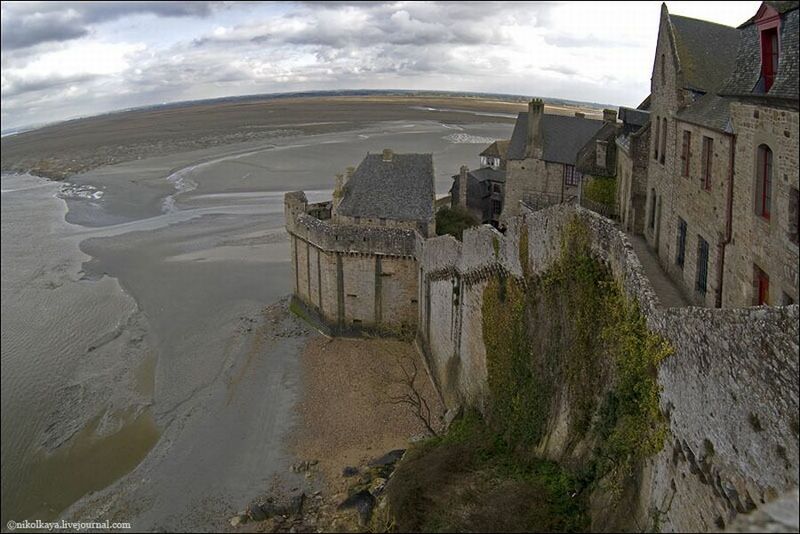 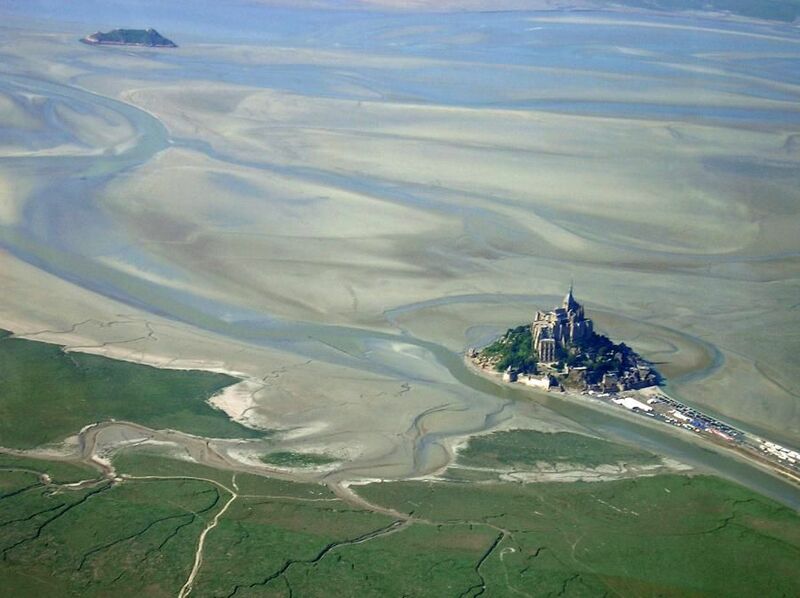 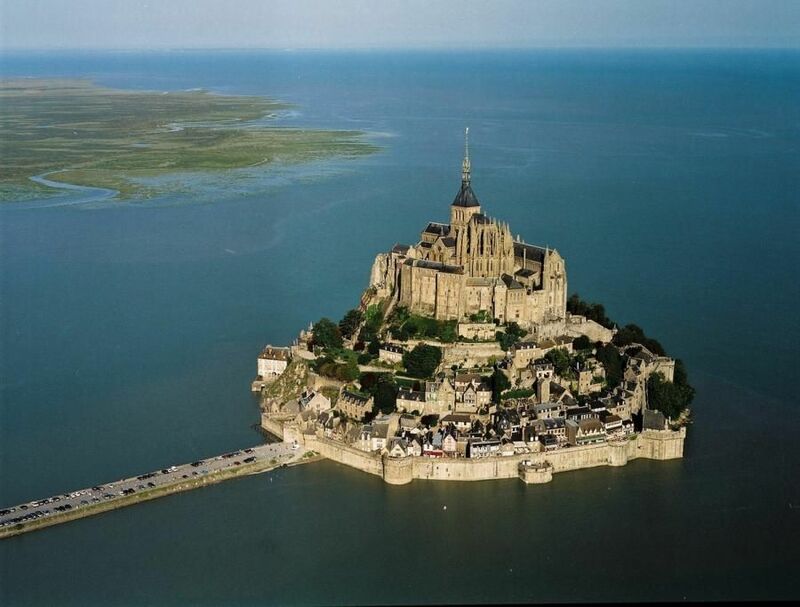 This is a rocky tidal island Mont Saint Michel located in France. The first establishment was constructed here in 709. The diameter of this island is almost 1km. It is elevated at 92m above sea level. 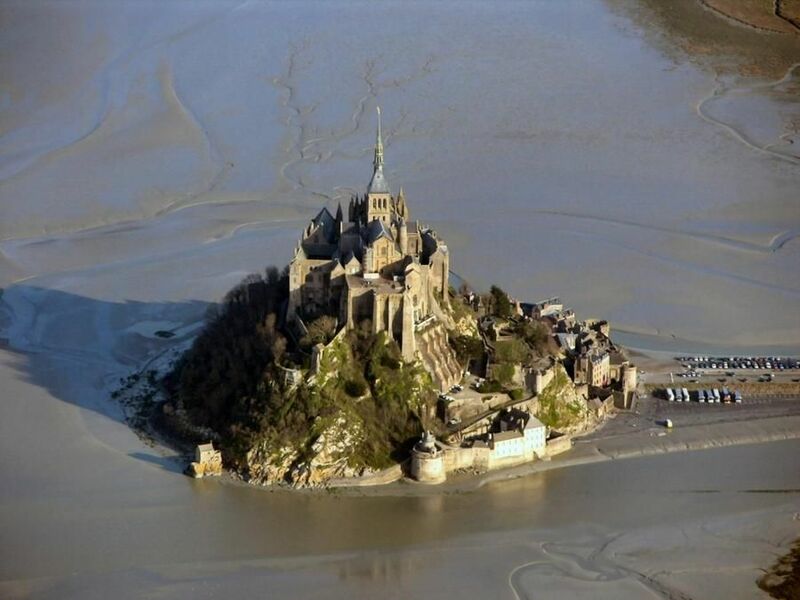 This island is known in Europe for its highest marine waves that reach 9m and turn rocky island into an island or half-an-island from time to time. 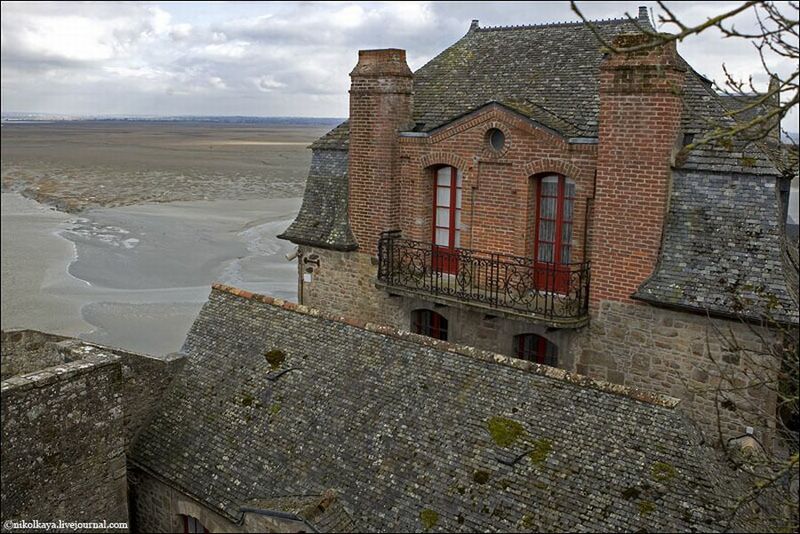 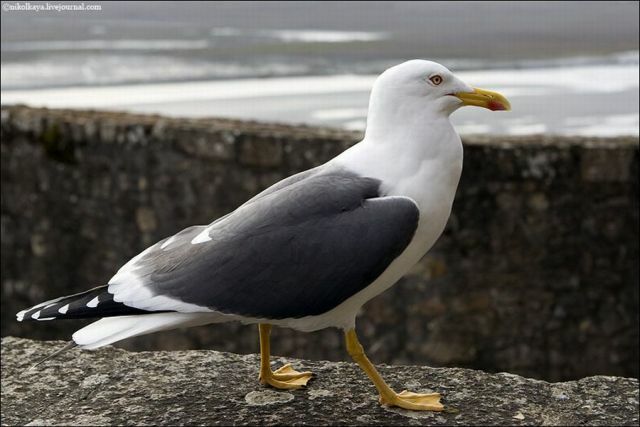 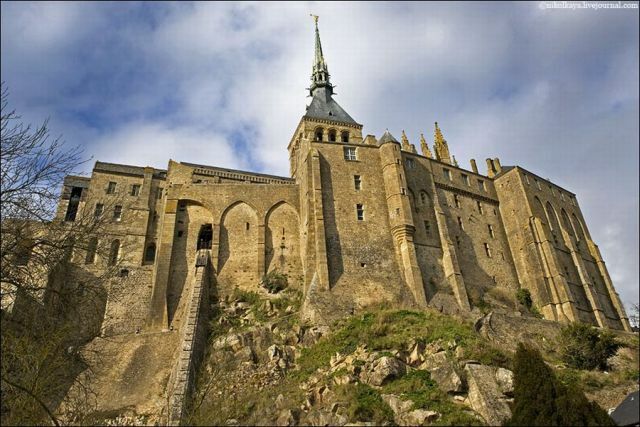 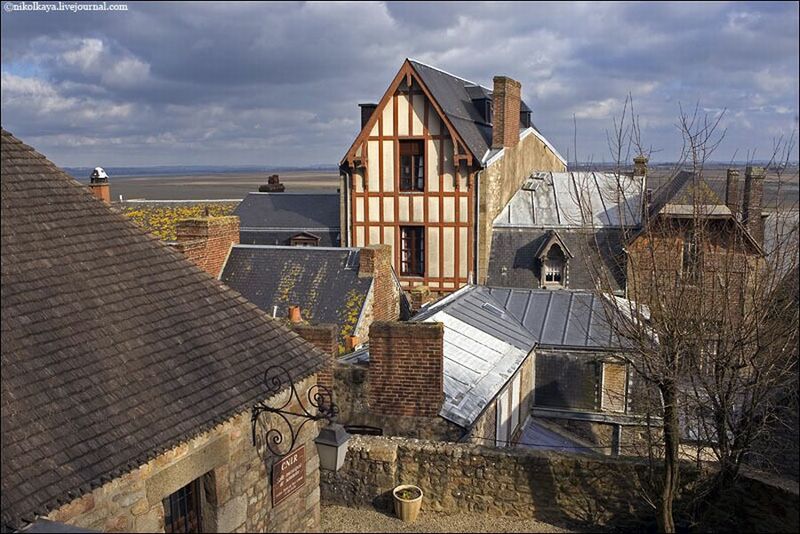 Mont Saint Michel was declared a historic monument in 1874. 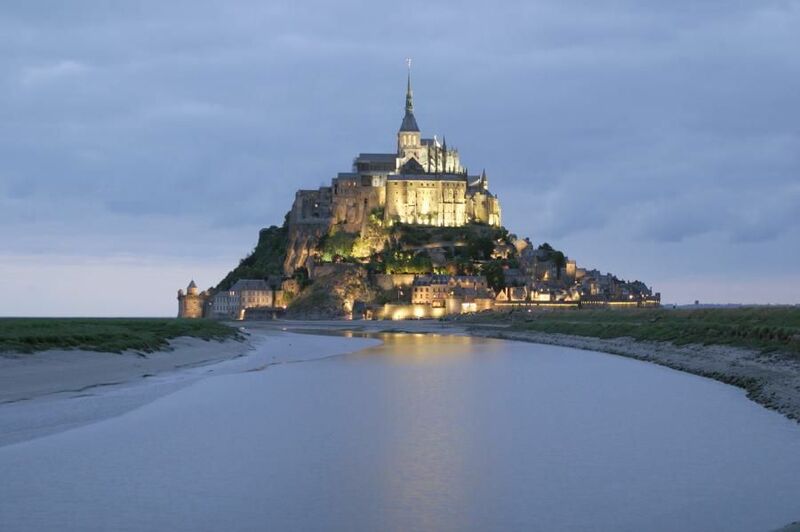 Today it has 80 citizen including 50 monks. Id like to visit there someday. I was there!!! 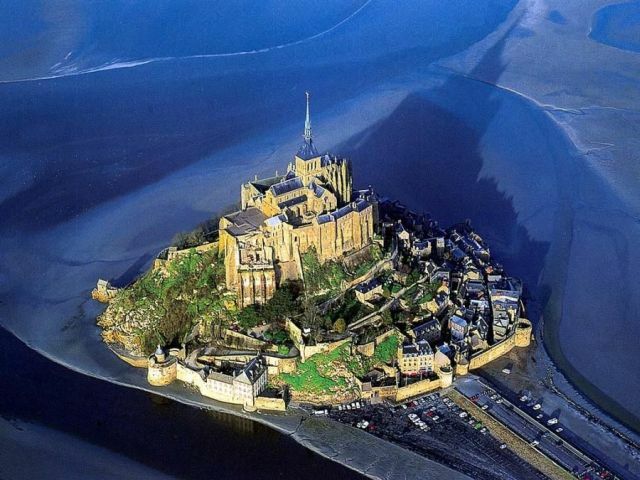 this is sooooo beautiful! If only I had a greenback for every time I came to izismile.com.. Great article!